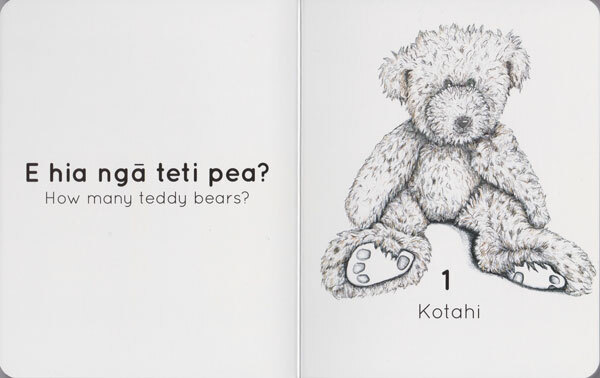 Pukapuka designed with Pēpi in mind. 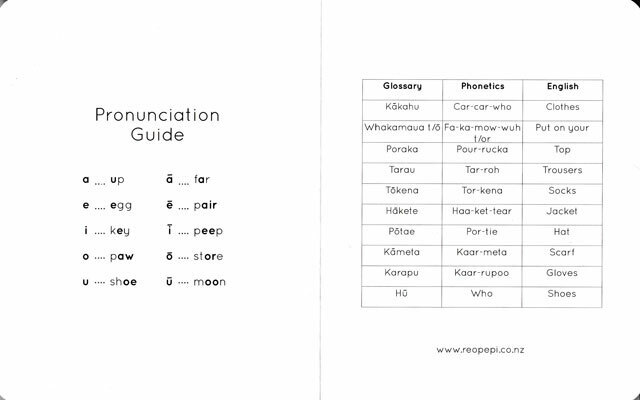 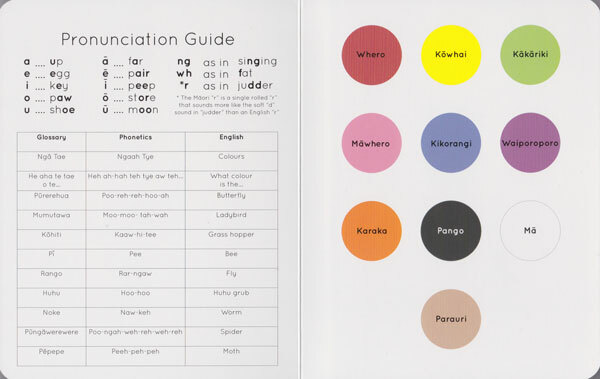 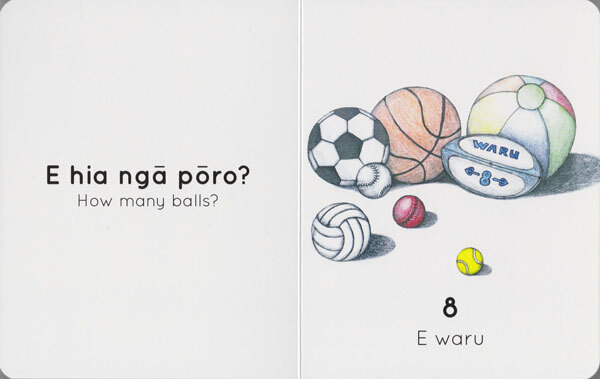 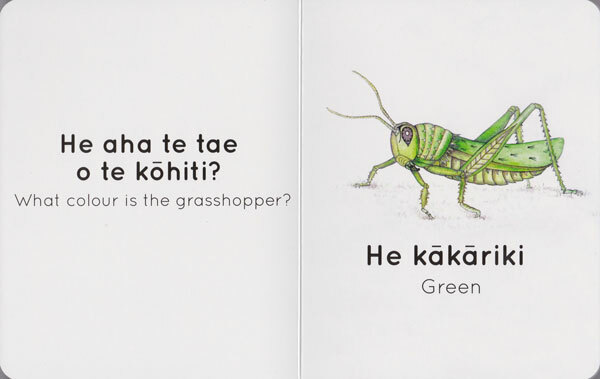 Everyday sentences used in repetition, encourage whānau to learn together, while increasing the learner vocabulary by introducing new kupu on each page. 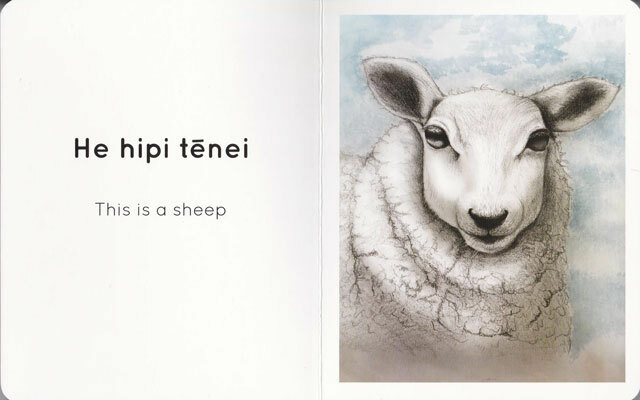 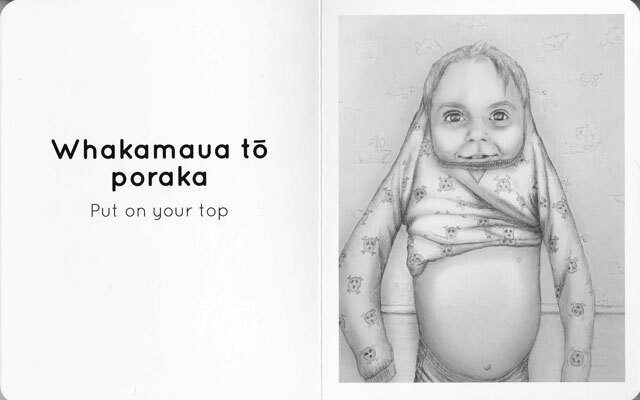 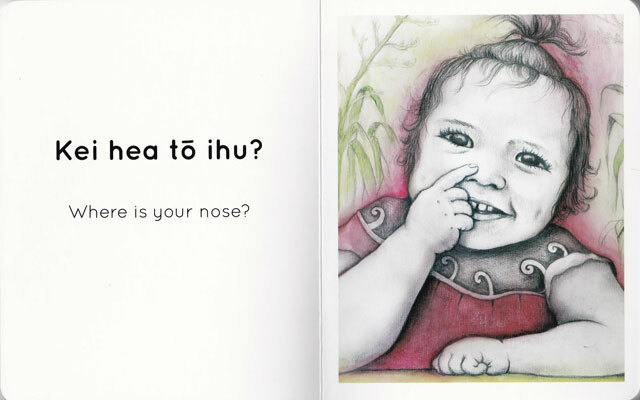 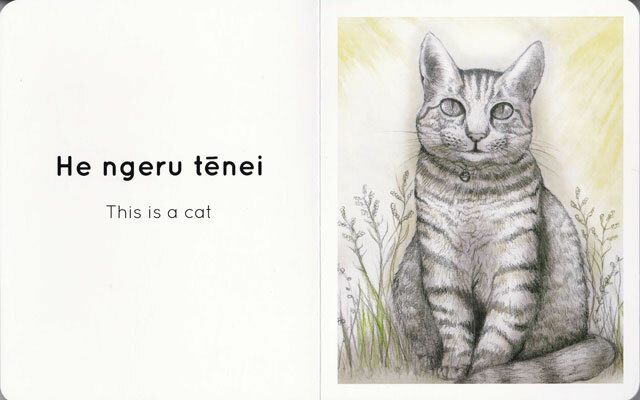 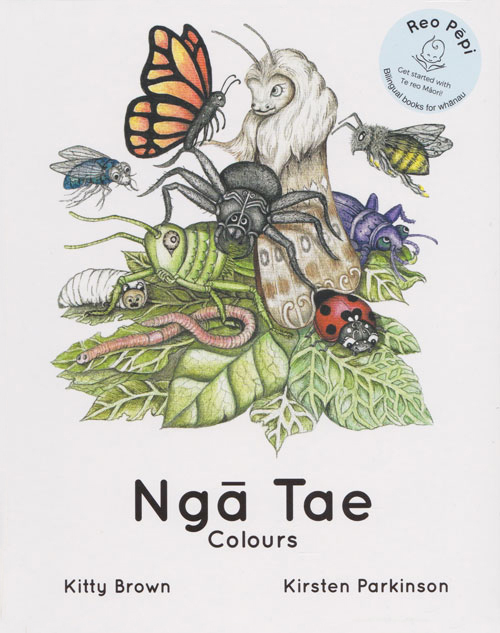 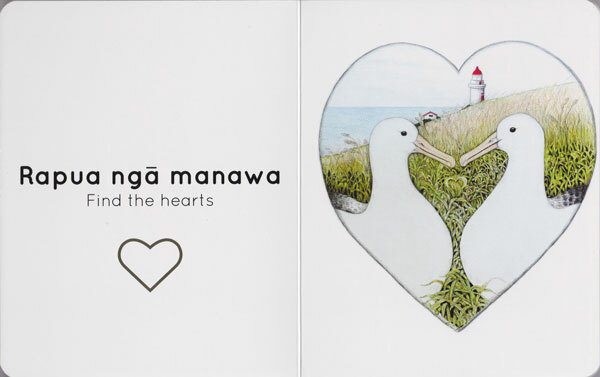 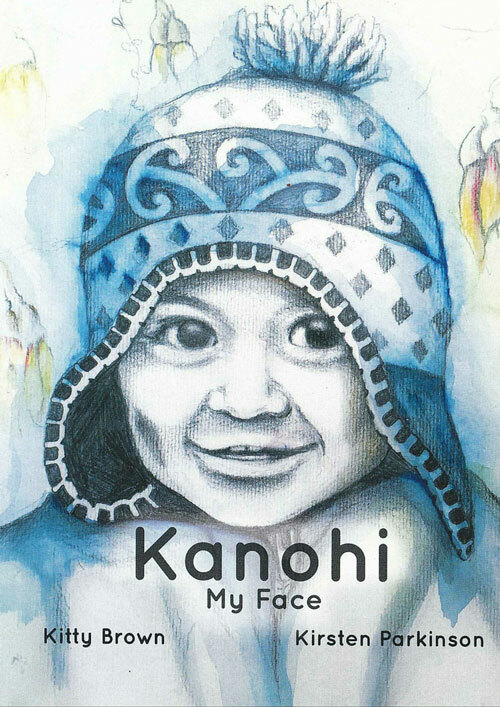 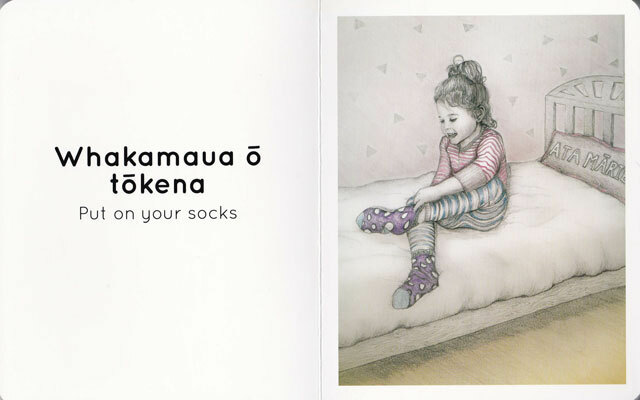 These beautiful books from Reo Pēpi are bilingual in te reo Māori and English with original, hand drawn artworks inspired by real life experiences of tamariki. 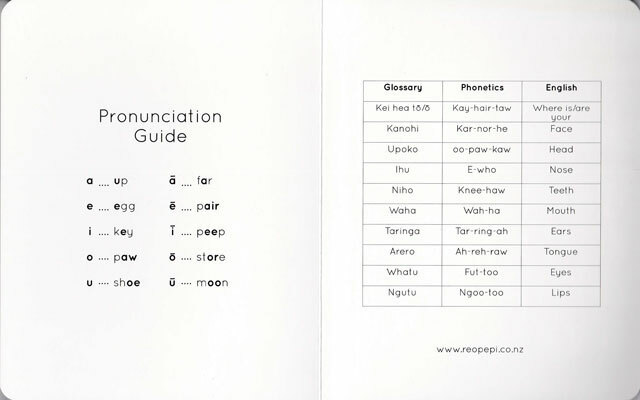 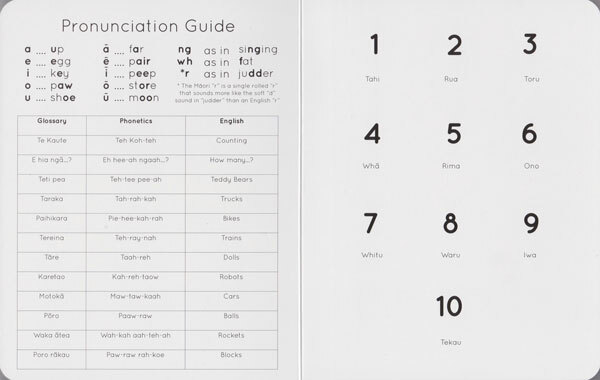 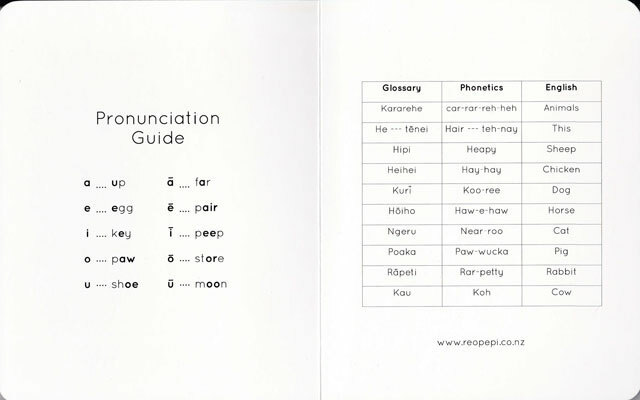 A glossary and a phonetic guide support the use of correct pronunciation. 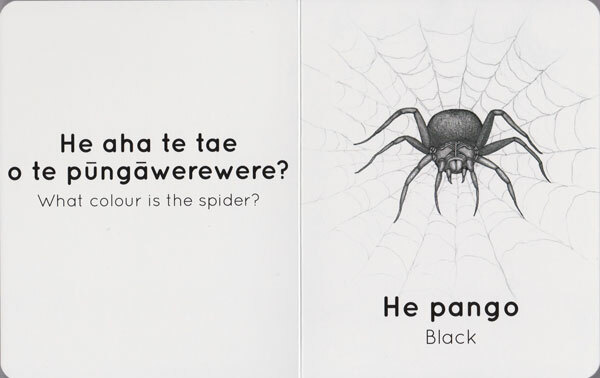 Two boxed sets of three card books available – Series 1 and Series 2! 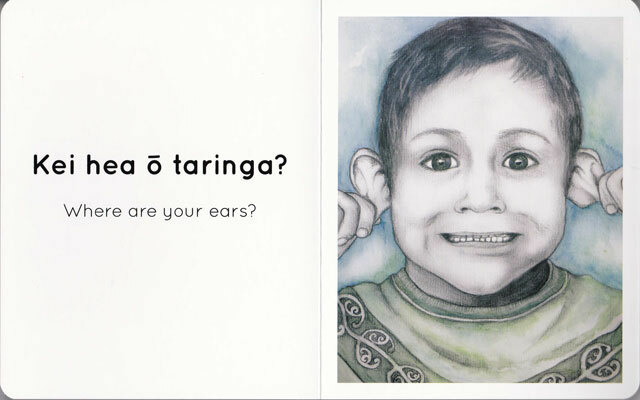 Tahi – Reo Pēpi’s first series is aimed at 0-5 year old’s and their whānau members. 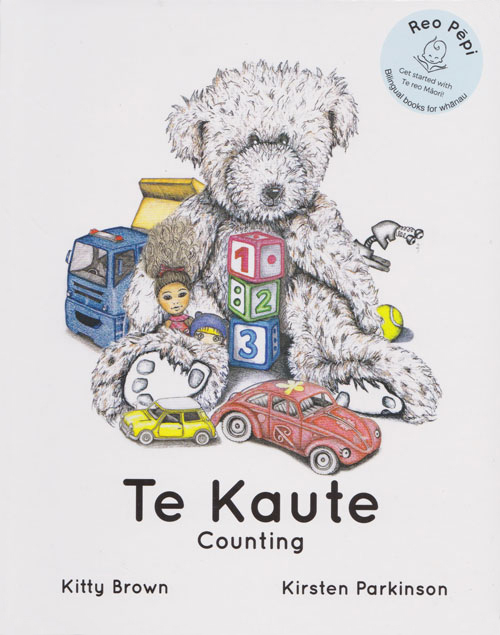 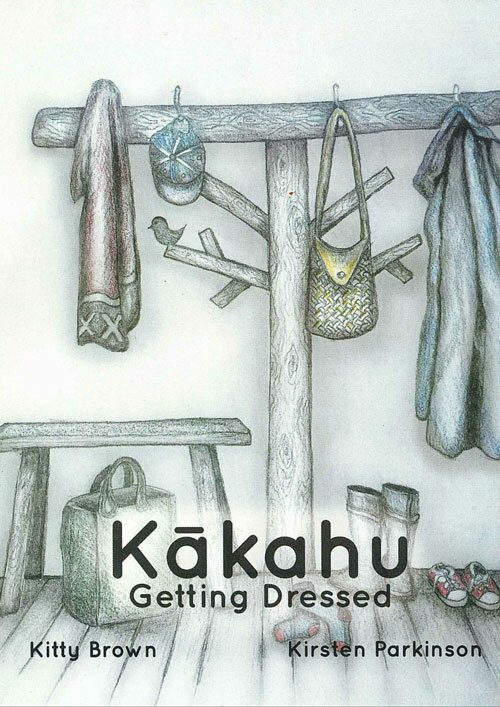 Find simple, repetitive sentences you will use in everyday situations and plenty of new kupu for your vocabulary. 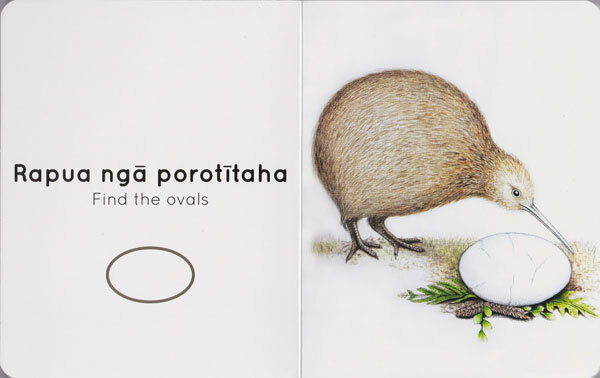 The illustrations are created with aroha and will be a delight for all readers. 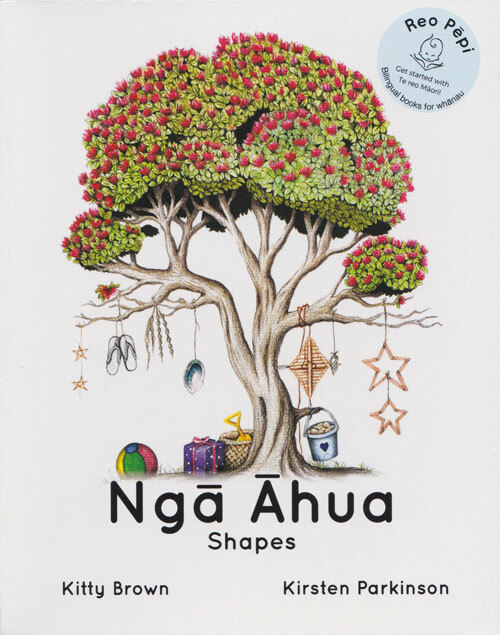 Rua – the second series of pukapuka reaches for new concepts as we follow our tamariki on a learning journey. 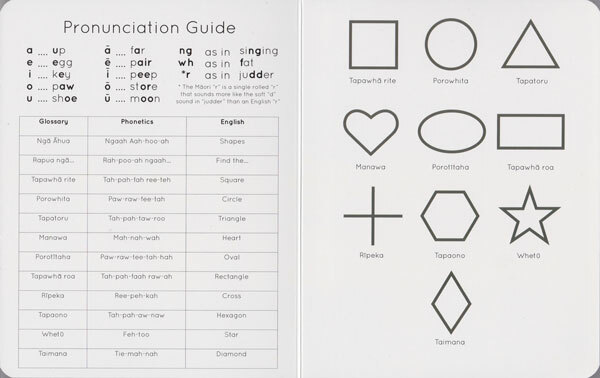 Gain more everyday sentence structures and aquire knowledge of fundamental concepts-shapes, numbers and colours. 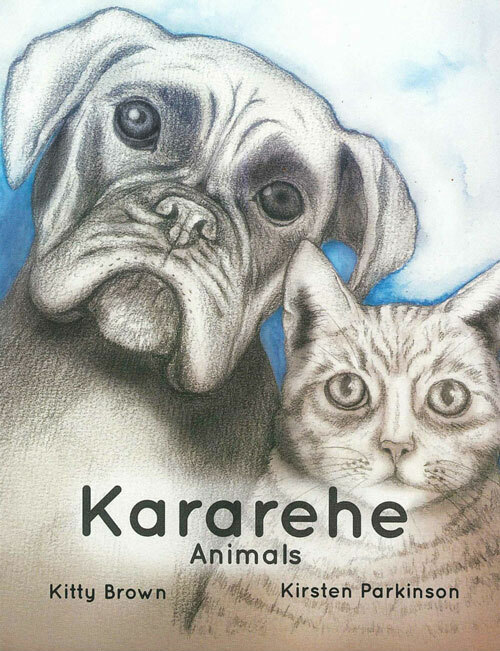 Playful and vibrant illustrations you will love to share!